Home - Beautiful Homes - "The closer you look, the better we look." Thank you for visiting Beautiful Homes. This site was designed to show our quality products and pride of workmanship. For nearly two decades Beautiful Homes has served Reno, Sparks, Carson City, Washoe Valley, Minden, Gardnerville and surrounding areas as specialists of high efficiency, lifetime guaranteed vinyl windows and siding. Please scroll look around and see some of our work and some feedback from our customers. Amerimax Windows... quality, beauty AND efficiency! With 33 years in the vinyl window replacement industry, Amerimax thermal windows and doors are a perfect fit for our climate of high winds, summer heat and icy winter chill! We offer a wide range of styles, colors, glass and grids for design freedom. To visit Amerimax Click Here or just schedule a quote to go over the options and create your Beautiful Home. Market Square and Craneboard insulated vinyl siding for life! Our siding makes your home look new! We have many panel styles and colors for siding and trim, so you can transform your home’s look completely and YOU’LL NEVER PAINT AGAIN! For a special accent, Exteria looks like brick, river rock or stacked stone, but won’t chalk or crumble like brick does. French Doors (Swing and Slider), Patio Sliders, Bay, Bow and Garden Windows. If you’ve ever dreamed of a garden window box in the kitchen, a bay window in the Living Room or a set of French Doors to open up the Dining Room or Bedroom, we can make that dream a reality! 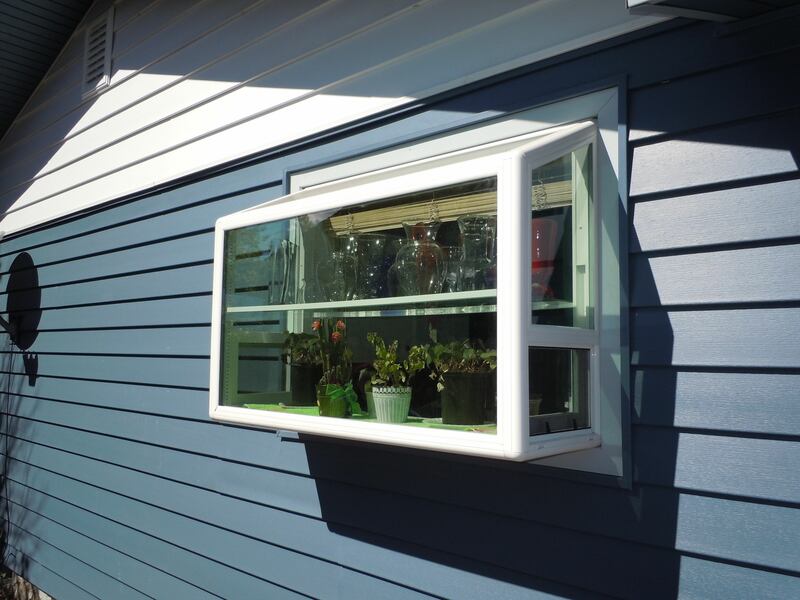 Garden window has side vents and an adjustable glass shelf. 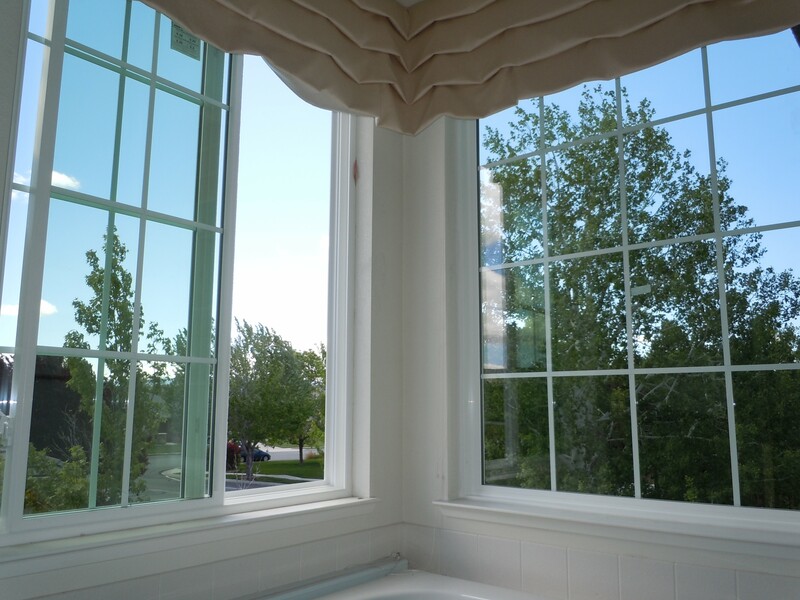 "...We recently had Beautiful Homes install new replacement windows throughout our home. Beautiful Homes personnel were professional from start to finish. The sales representative had excellent product knowledge and presented a truly high-quality window at a very reasonable price. We had obtained estimates from three other companies and we were most impressed with Beautiful Homes price and quality. They were even able to accommodate replacing our unusual, non-standard, wood frame windows and performed the job expertly and on schedule as promised. The finished product is GREAT! The windows are excellent and the interior trim work is really nice. Our home is more beautiful and quieter than ever. And, just in time for the recent cold snap, we had warmth with no nasty drafts, which will translate into summertime coolness during our hot spells. We are thrilled with the results and we wholeheartedly recommend Beautiful Homes for anyone needing reliable, quality, home repair and remodeling. Great job! FIVE STARS!" 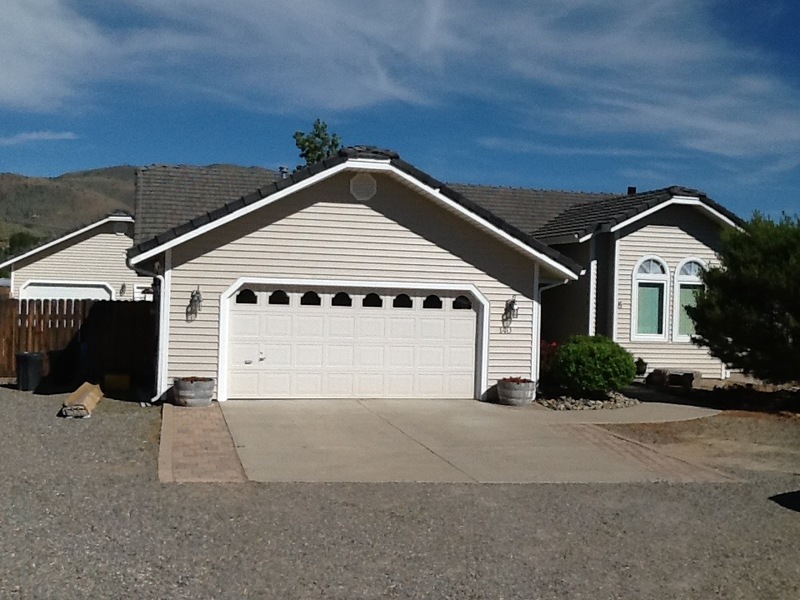 "At Beautiful Homes Tom and his crew and staff are very professional , and polite. They did a siding job and custom windows for me. They did a great job. They did the job in a very timely manner and did not mind going out of their way for little extras, like framing around the water boxes and faucets. When ever I call for a touch up or service , They are quick to respond and polite. I highly recommend them for any similar jobs. " the workmanship is excellent, everything is caulked and sealed. Their products are very well built. I am very pleased with BEAUTIFUL HOMES!" "We have been a customer of Tom's for the last several years. We are slowly working on our house! Tom has been wonderful to work with and we love the work that has been done to date, without any problems. His group of installers are efficient and have done perfect work. I have seen multiple houses that he has done and they have all been beautiful. I can't wait to see my house when it is completely done, then I will have a 'Beautiful Home' too!"